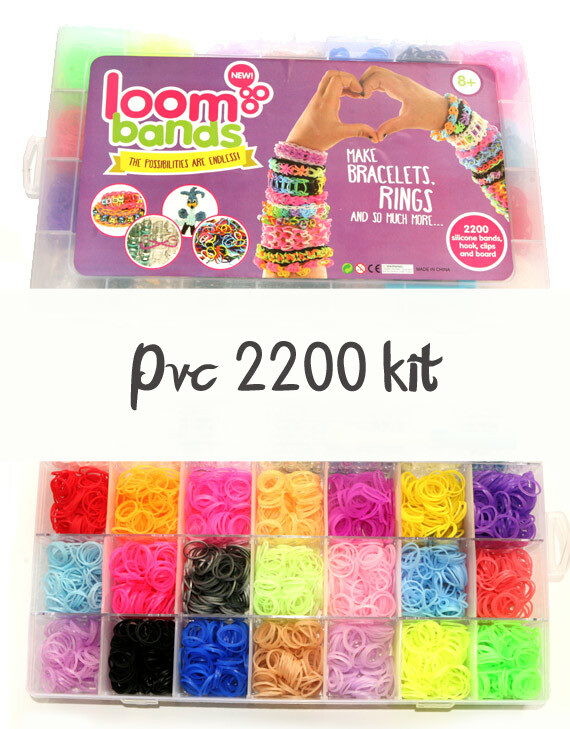 How to make a Bee Loom Band Figurine. 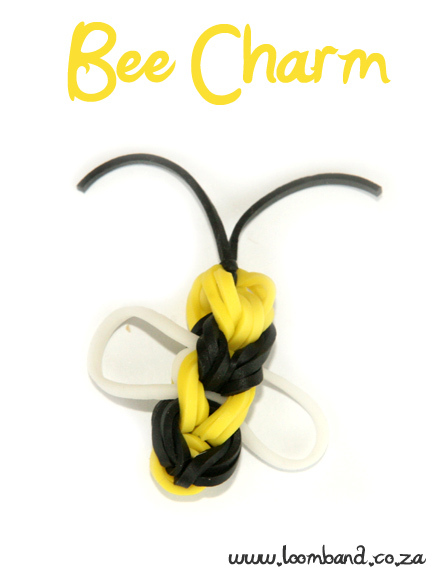 To learn how to make this figurine, watch the Bee Loom Band Figurine Tutorial video below. 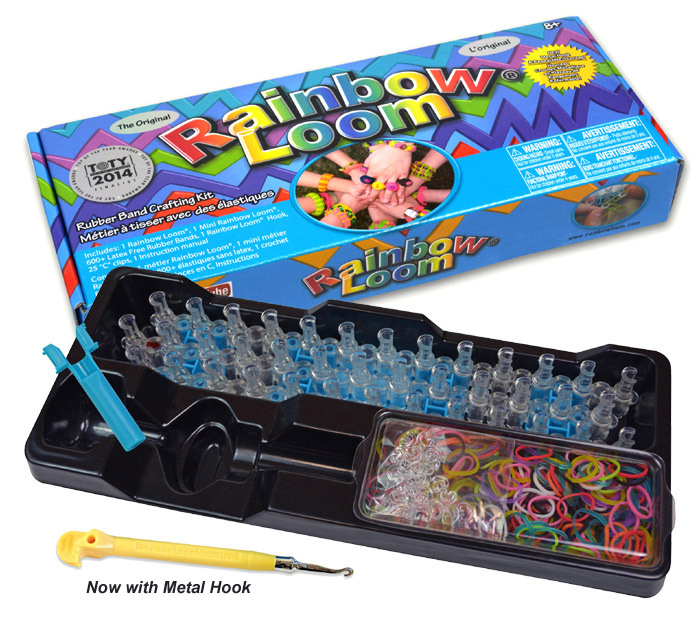 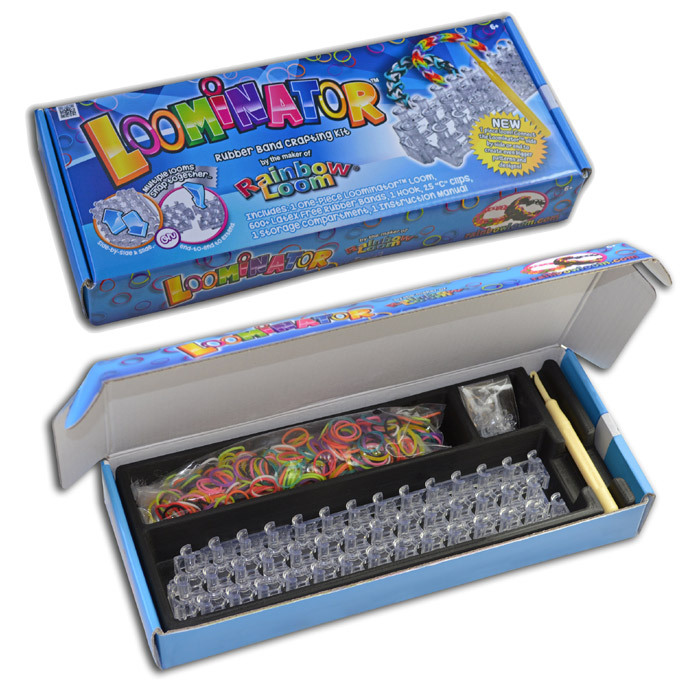 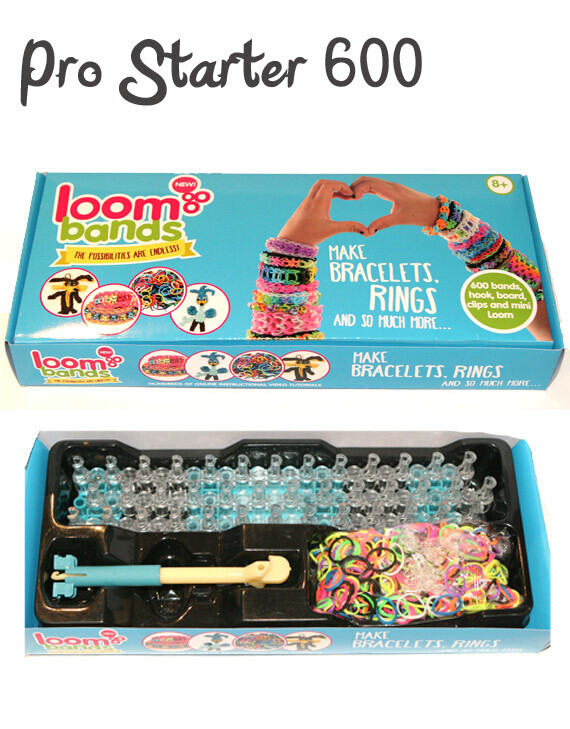 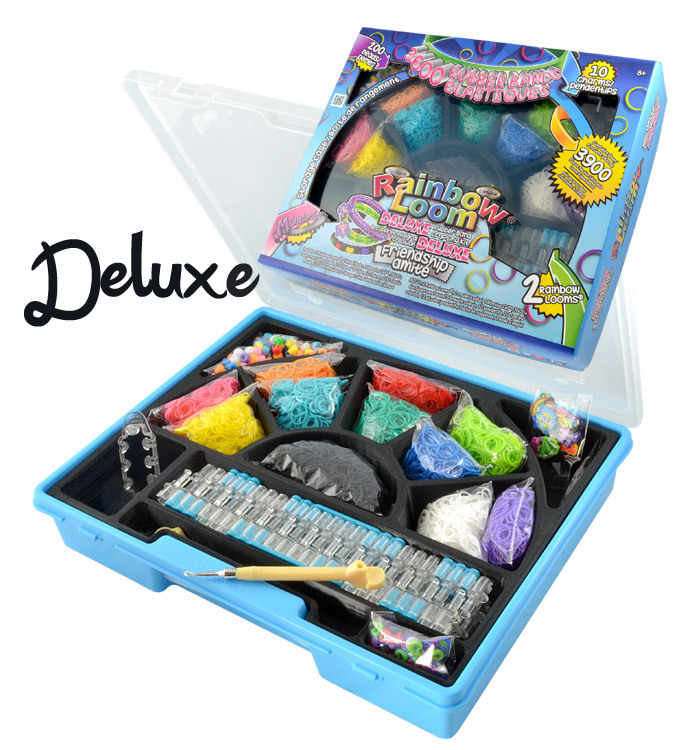 We hope you enjoyed the Bee Loom Band Figurine Tutorial and we’d love for you to share your creation with us.